Next Generation of Intel Kaby Lake-G Processors Will Feature AMD Navi GPU? Inte Kaby Lake-G comes with the AMD Vega graphics on the chip which is more powerful as compared to the Intel HD integrated graphics. While this was an unexpected project that both companies worked on, it seems that this will not be the last time that the companies work on something together. According to Intel, Kaby Lake-G will be improved over time and according to the reports that we have been getting upcoming Intel Kaby Lake-G refresh could be based on AMD Navi. This information comes from the showcase at Computex 2018 and is not an official announcement so you will need to take this with a grain of salt. 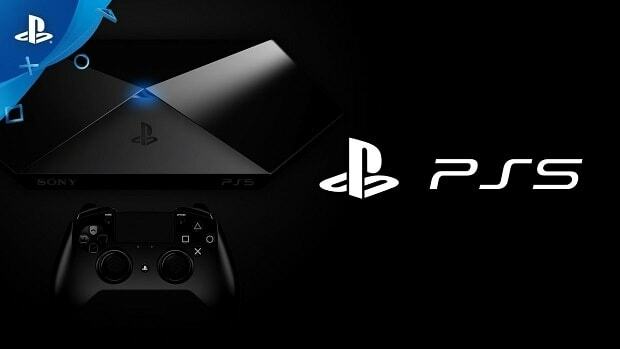 According to our source, the details and specifications are still under discussion to nothing has been sorted out yet and nothing is final. 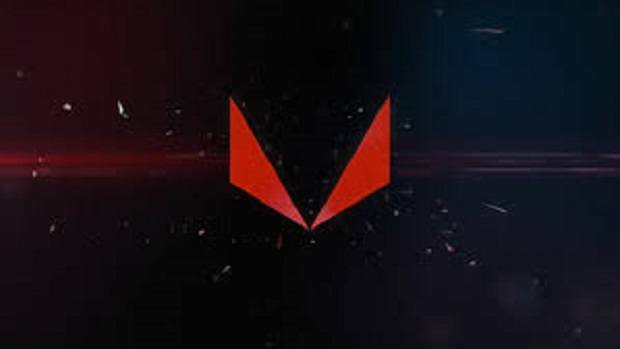 AMD Vega based APUs are pretty powerful and I can only imagine what kind of performance boost AMD Navi will have to offer. 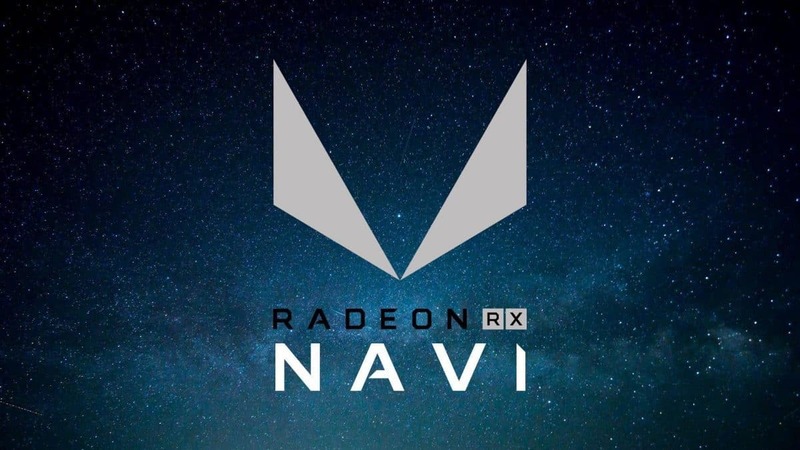 As of right now, AMD Navi is a long time from now. 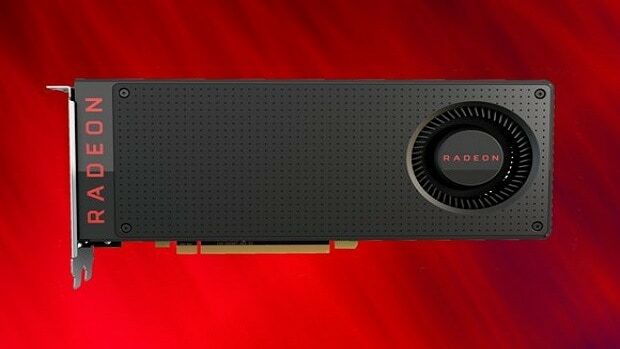 AMD will first be introducing 7nm graphics cards for AI and deep learning and we will be getting AMD Navi based graphics sometime after that. But if a deal is being done between AMD and Intel then it is possible that AMD Navi could be coming to Intel chips before anything else. AMD has not been doing as well in the graphics department as compared to the CPU department where it seems that the company has blown Intel out of the water. At this point, I would not be surprised that Intel wants to keep partnering with AMD. 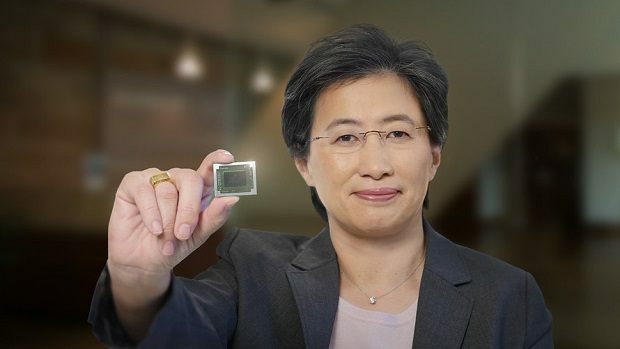 It would be good business for AMD keeping in mind that its the underdog right now. Intel is a much bigger company that AMD but the company has made some pretty great moves since it has come back and I have high hopes. It should be interesting to see where Intel and AMD are headed in the future. For everything announced at Computex 2018, be sure to click here. Let us know what you think about the next Intel Kaby Lake-G CPUs being powered by AMD Navi and whether or not this is something that you are interested in getting.